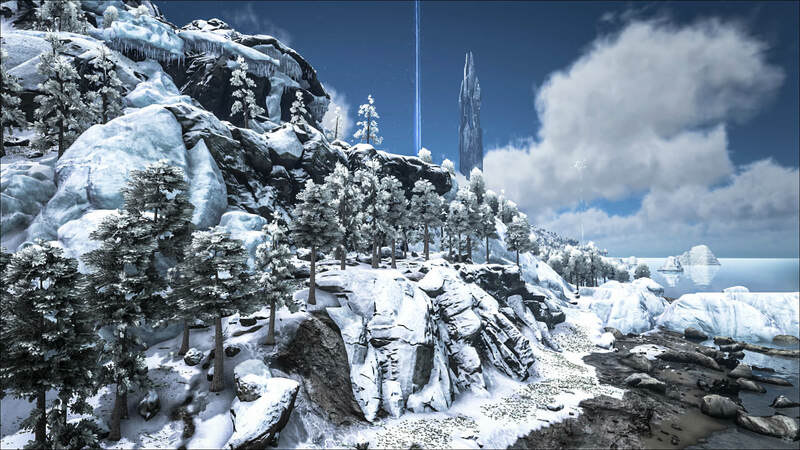 The next patch (v241) will include some changes to the biomes on the island. There was an old biome map released a while back, but this one is not up to date anymore. 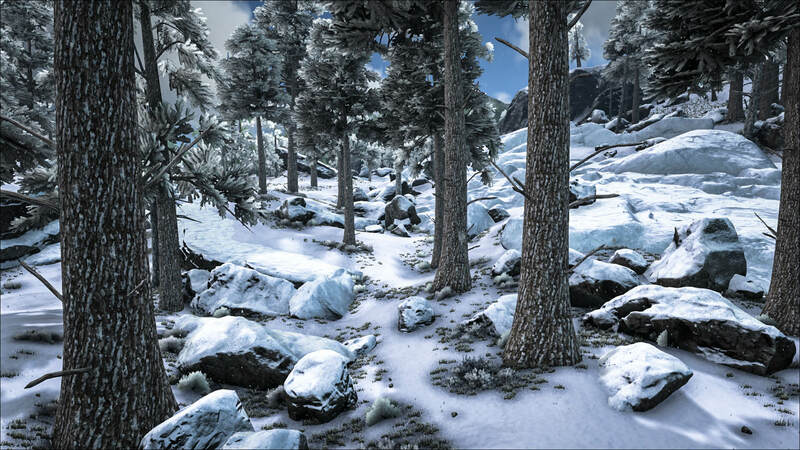 Most of the changes have now been made and we are able to show you the actual new biome map. Keep in mind that biome changes include changes in terrain. This means that if you currently reside in one of the affected areas, it’s best to relocate before the patch hits (around May 30th), as there is a chance that you will lose your base otherwise. 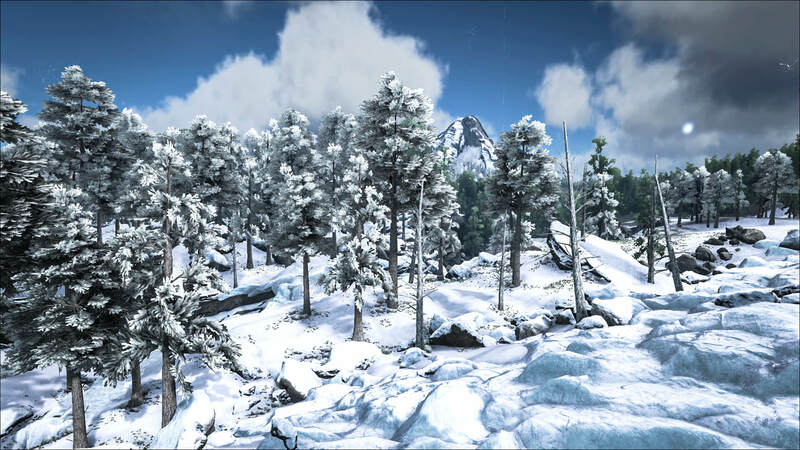 The old Snow Biome has received some changes, the extent of which is difficulty to quantify; it is closer to a touch-up as opposed to a re-do. 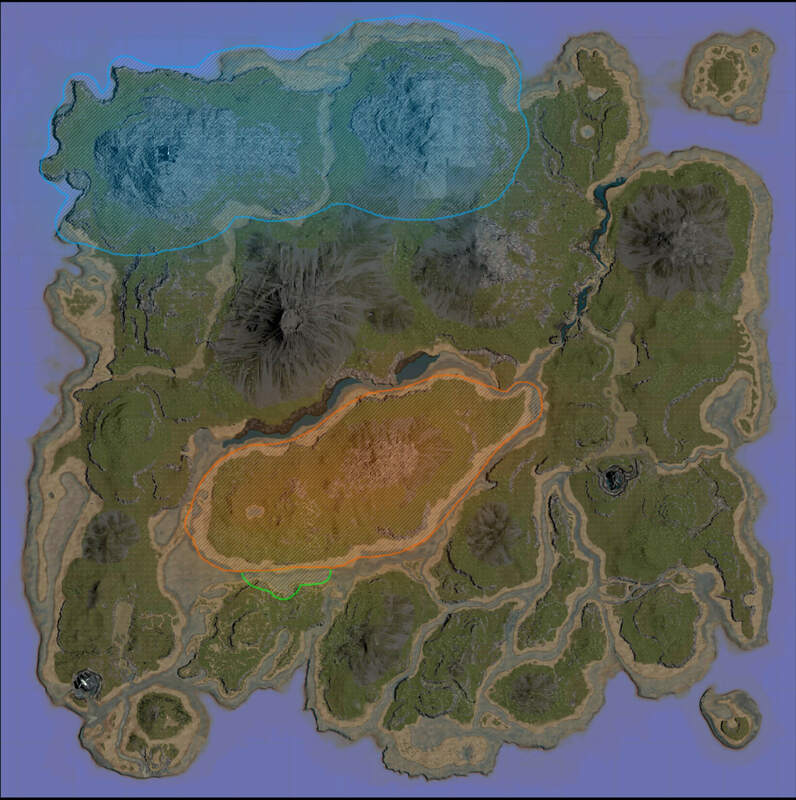 There is a chance this could effect bases in that location, which is why it is included on the map. For the people that have their bases in the old snow biome; it is likely that the changes there are not significant enough to cause any disruption (but if you want to be fully save, it is advised to relocate). The other highlighted areas, are areas of change. This is where the new Redwood Biome will exist. The swamp isn’t being made into a tiny small piece, it is still rather large – it’s just a far majority of it will be unaffected by this map change, which is why it is not highlighted on the map – however the areas that are highlighted, will change. Orange: The new Redwood biome, which will replace some of the swamp / mountain. Keep in mind that the areas on the map are areas that will change (so the swamp biome will not become very small). If you are located in one of them and want to be fully save, it will be best to (temporarily) relocate your base. Furthermore, the map can be a little confusing, so there will be additional 3D markers in the game (somewhere around next week). 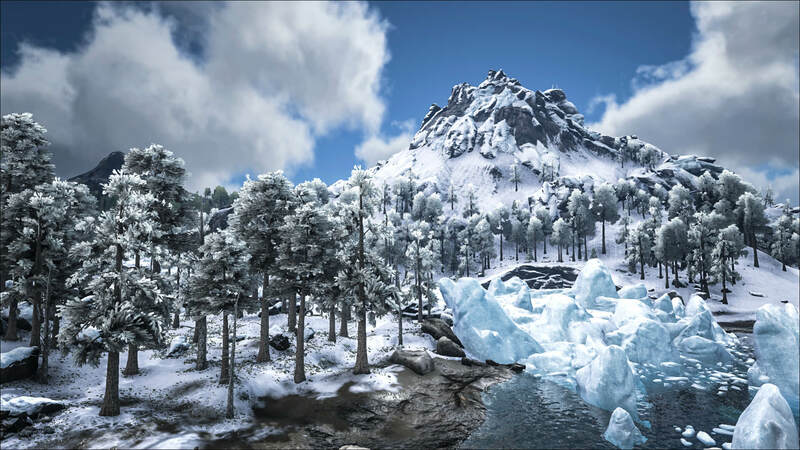 Some screenshots of the new snow biome were also released. The redwood forest part still needs work, so those aren’t included yet. Im confused So Hidden Lake wont be taken over by Snow then? That’s correct. They changed their mind and now it stays untouched. Do we have an exact date for the 3d markers? Not at the moment, but I expect it to be released shortly after the Xbox patch that is scheduled for the 16th. How big is the redwood trees?